If you are planning a large/bulk order of any single item or combination of listings, please contact me first for custom options and possible discounts!! 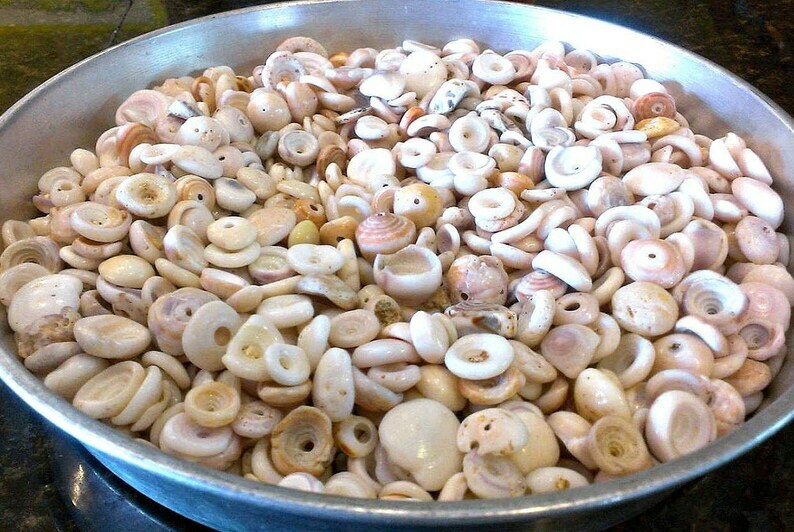 Beautiful, fresh-from-the-water puka shells in all shapes, sizes and colors! 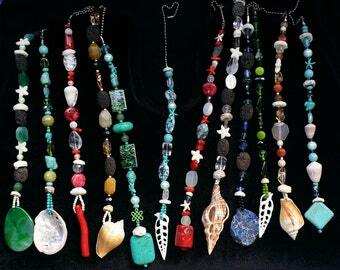 Great for jewelry designers, shell crafts and lovers of all things Hawaiian! You can mix it any way you want, colors and white, hole size, just include your requests in 'note to seller' when you check out. I can also drill for a small fee. If you want more than $11 worth just add each $11 lot in the quantity. You can can choose sizes by $11 lots. Convo me the size, color, quantity of shells, or dollar amount you want to spend and I will post a custom listing for you. I can also make you a puka shell necklace! You would have to send me a message with the size of the puka and the length of the necklace and I will either make you a listing for the finished necklace or tell you how many shells you will need to buy in the case you would like to make your own. Finished puka necklaces using small/med. shells made by me are running about $40. I like to use recycled packaging, so your purchase will be wrapped in previously used bubble packaging, securely wrapped for safe delivery. I cannot ship if there is no note or request attached. Even if you just want a sample assortment, that is fine...or a certain size...but please include a note with your order! Orders without proper information will be cancelled and refunded after 2 weeks of no contact. Aloha!🌈 Thank you for shopping here! Simple occasion-relevant wrap with ribbon. Wonderful seller! She handpicked the perfect puka shells for me and sent them so quickly too! Thank you!! Shells arrived, and we're packaged securely. This is the best shop. Very professional and gorgeous Pukas. Thank you!! If you don't include a note requesting custom specifics...then I can't fill your custom order! Please be sure to communicate clearly what you would like sent to you! Photos will be exchanged until you are completely satisfied with your order. I will always send photos first so you are sure of the size of the item you will receive. Photos will be exchanged until you are completely satisfied with your order. My order never arrived, help! I am not responsible for any package that has been tendered to the post office and has a tracking number. Please be aware that the post office can be contacted regarding your package using the tracking number I have provided you. If you think your package has been stolen, please file a police report. You will then be able to file a claim with the post office or with PayPal. That said, please contact me regarding your missing order--I will do what I can to assist. We definitely do wholesale! Please send me a convo with your request and I will be happy to help you. It is illegal for me to pay your VAT. Please investigate your country's custom's requirements, fees, delays, processing, etc. before you place an international order. I'm happy to ship to your country but I will have paid the shipping before it is sent. Anything charged by Customs is your responsibility. I will have made no less than three attempts to contact you for approval with photos through Etsy convos and your personal email. I will, at my discretion, ship your item if you do not approve my photo after the third attempt. Occasionally I will cancel and refund. I don't like having problem orders so I do my part to make sure you are happy with what you are receiving. Please do your part and respond to convos regarding your item. Please understand I am doing my best to provide a custom item that you cannot inspect personally. I will be happy to refund for any reason, as long as the item is not damaged. Please return the item at your expense and your original order will be refunded less original shipping. Everything I am offering in my Etsy store comes from the beautiful Pacific Ocean, the warm waters off of of the island of Oahu, state of Hawaii. Occasionally I will offer sea glass from other parts of the world. 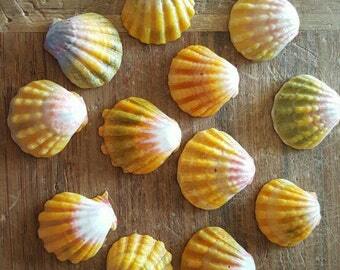 But everything sold here is authentic, surf tumbled, beach-found or a natural product of the Earth. Nothing is manufactured or fabricated except for my gemstone cabochons which have been altered through lapidary work and are in no way imitation, they are actual gemstones shaped by hand using machines. My purchase was damaged by USPS! If you receive a damaged or compromised package, please save all the packaging and contents and contact me immediately. I will need photographs of the packaging and the damaged contents. This is required for insurance purposes.